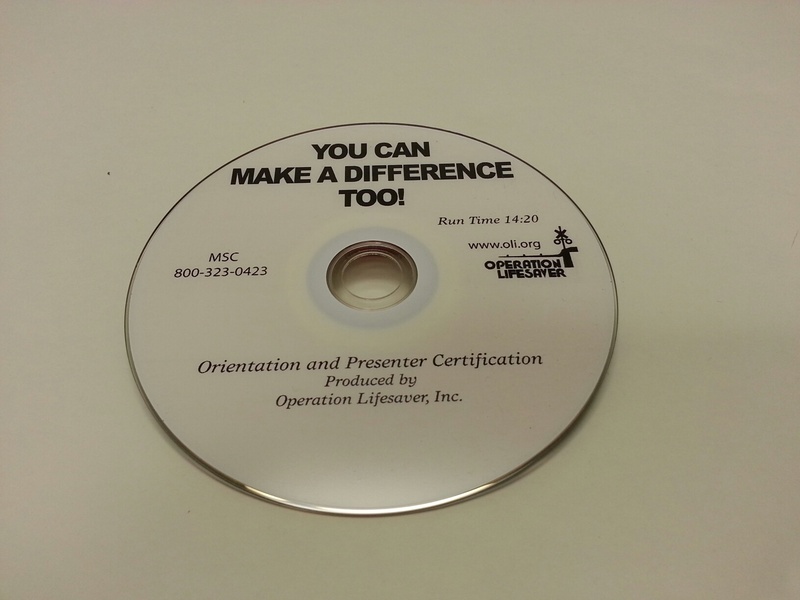 Operation Lifesaver :: Video/DVD :: DVD - You Can Make a Difference Too! DVD - You Can Make a Difference Too! For potential presenters - 11:50 min.